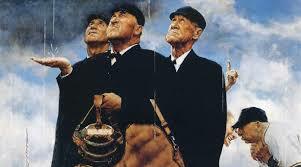 Legion Done But Hosting Playoffs, ‘Cats Play 2 On Road, Jays Shuffle. The annual Prior Lake Jays vs. 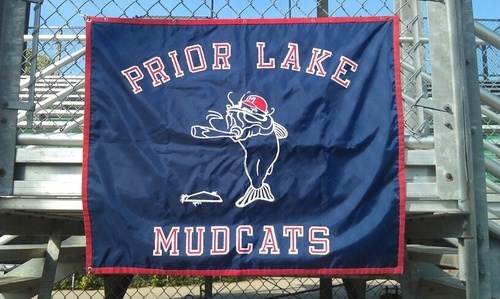 Prior Lake Mudcats game scheduled for 2 PM on Saturday, July 16 has been cancelled. The game will not be rescheduled for this year. We hope to get these teams back for a showdown next year. All-Star Game Photo Gallery is Live! The photo gallery from the 2016 DRS vs. RVL All-Star Game on July 7, 2016 has been posted. You can find it here. DRS vs. RVL All-Star Game is only 6 days away! 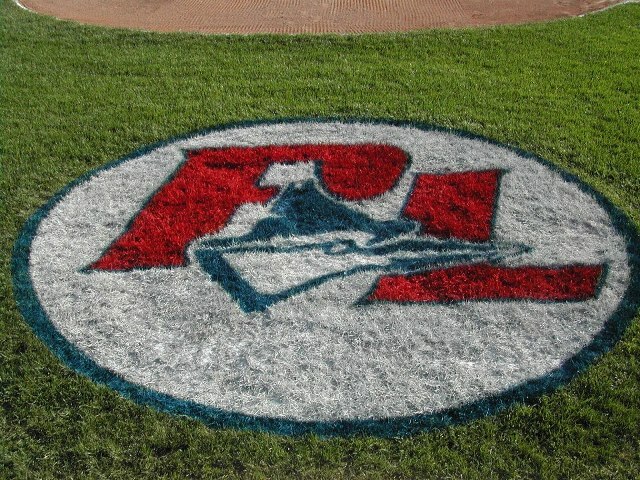 The DRS vs. RVL All-Star Game is only 6 days away! Plan on joining us at Veterans Field in Prior Lake on Thursday, July 7 at 7:30 PM to cheer on the 2016 All-Stars. 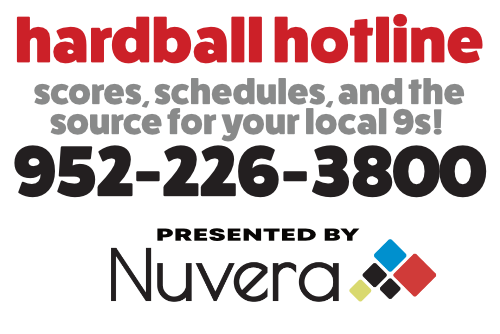 More information is available on our 2016 DRS vs. RVL All-Star Game page here: https://priorlakebaseball.com/2016-asg/.